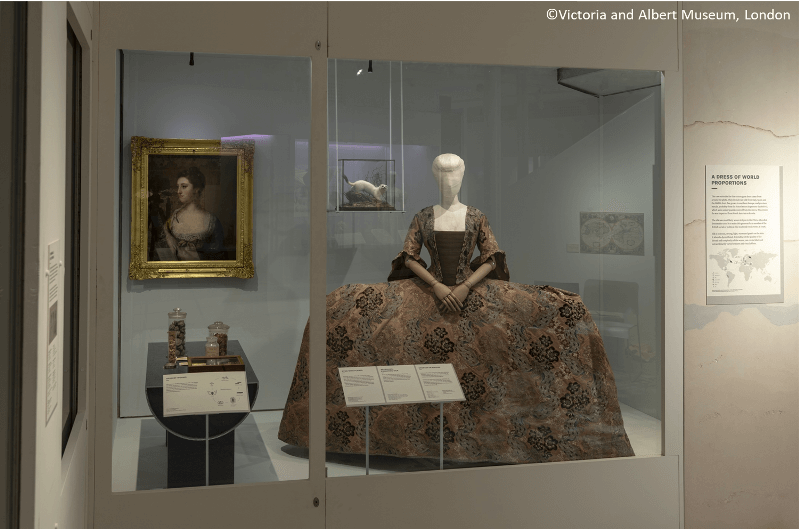 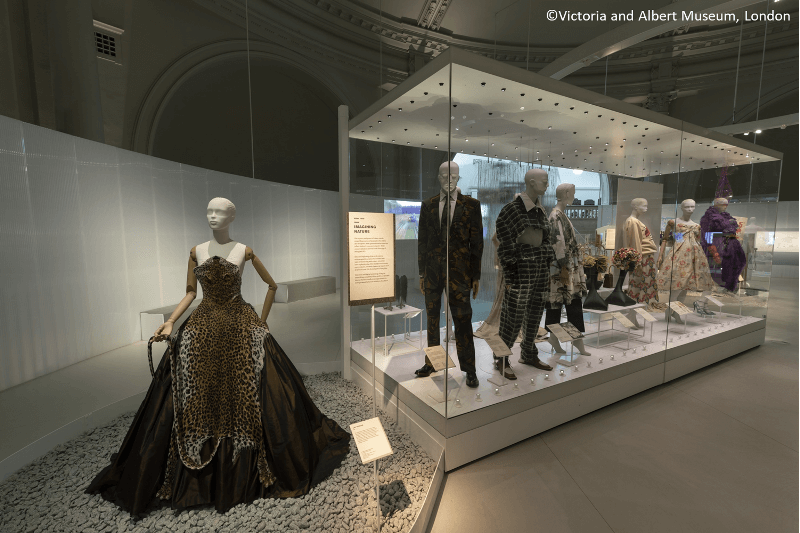 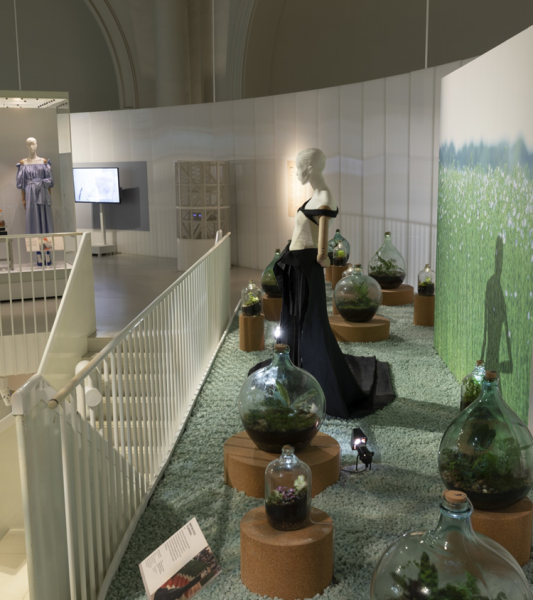 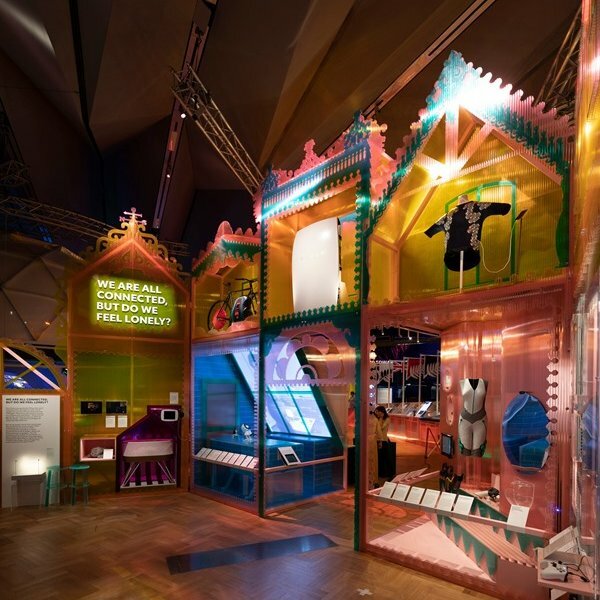 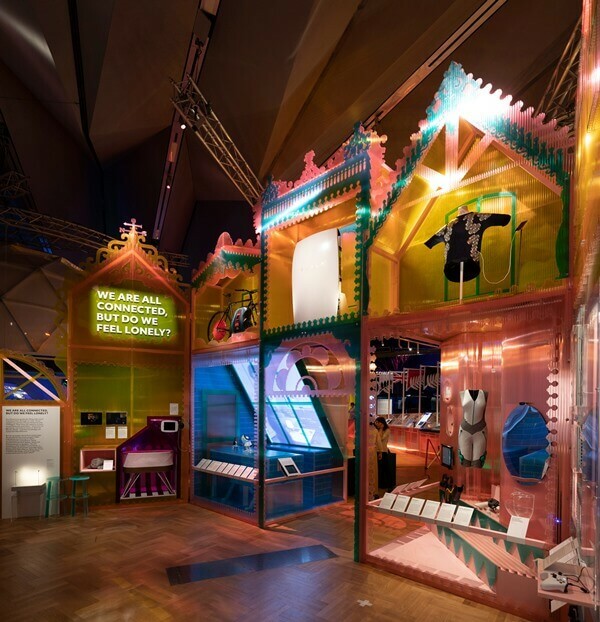 The delivery of Elmwood Projects’ first ever project at the V&A in London – the temporary exhibition Fashioned from Nature – was all sewn up in time for the official opening. 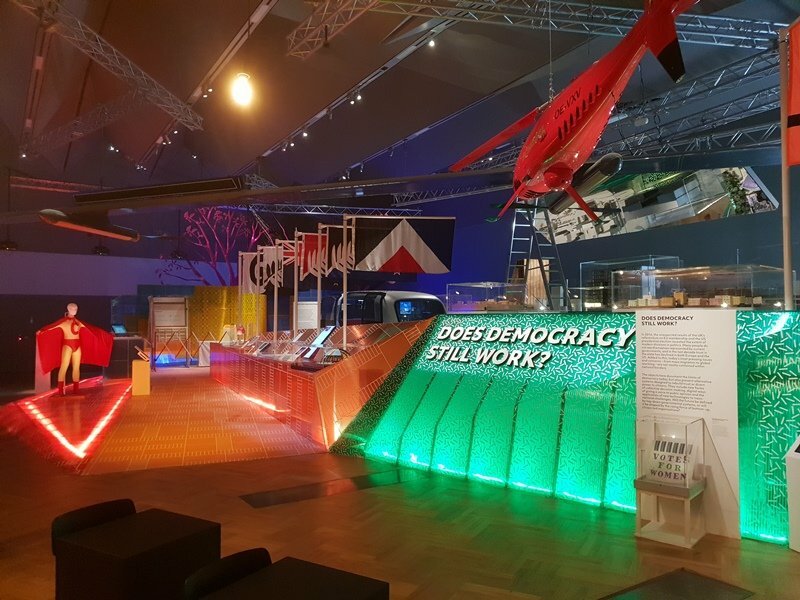 This is particularly pleasing given the tight timescale we were working to – but this is all part and parcel of the Temporary Exhibition world, where we are ecstatic to be making progress. 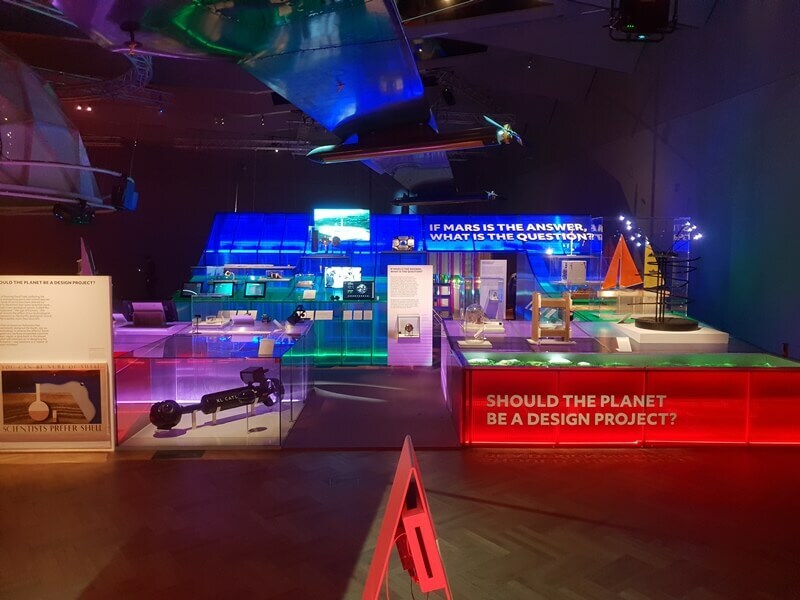 As the main Exhibition Fit Out Contractor, we are extremely proud to have been part of such a prestigious project. 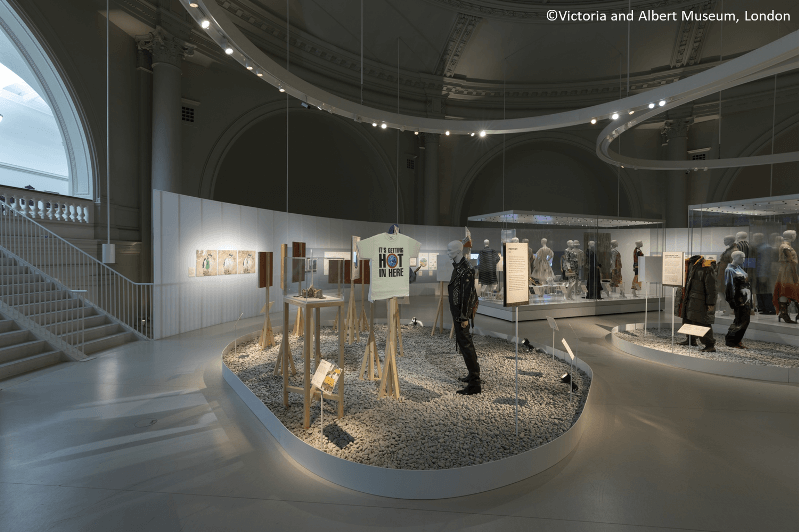 Following hot-on-the-heels of our Fashioned from Nature project at the V&A in London, Elmwood Projects have just completed our second project there – the quite magnificent (even if we do say so ourselves!) 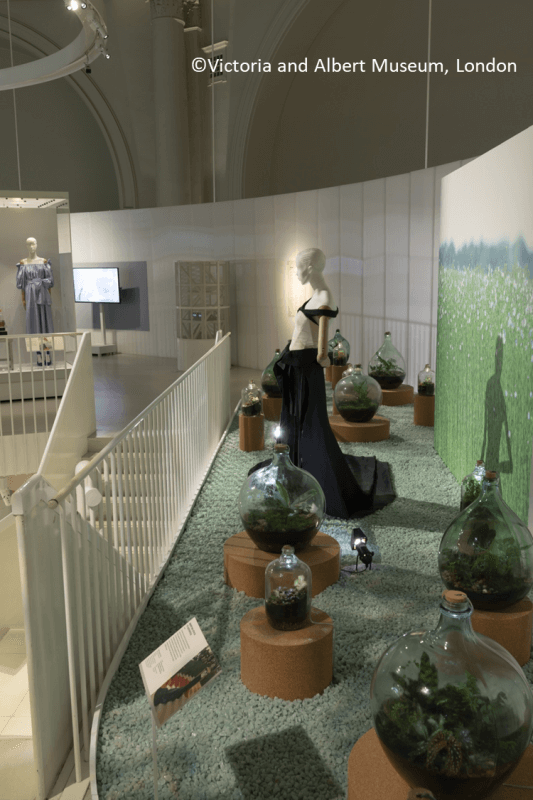 ‘The Future Starts Here’ exhibition. 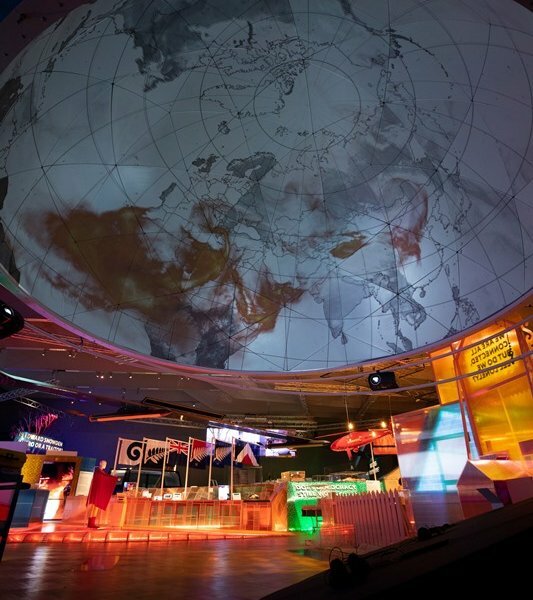 A fascinating project to work on, and undoubtedly for visitors to go and see. 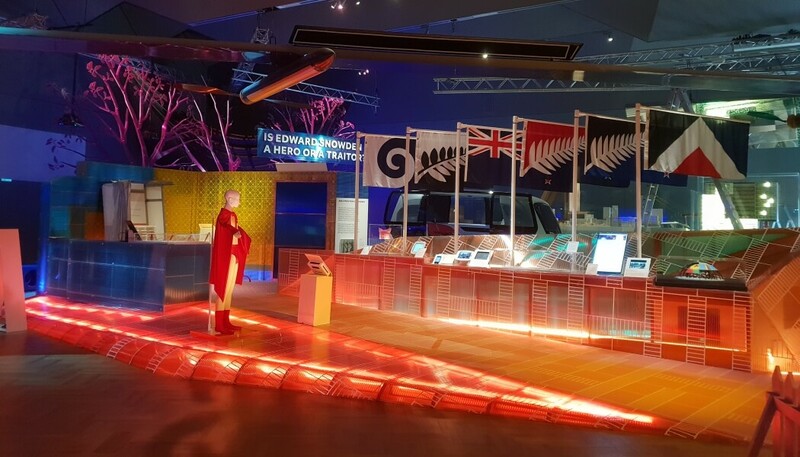 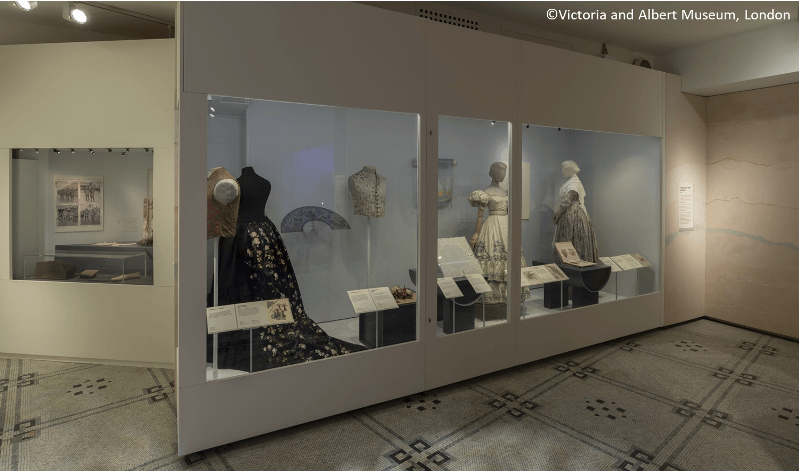 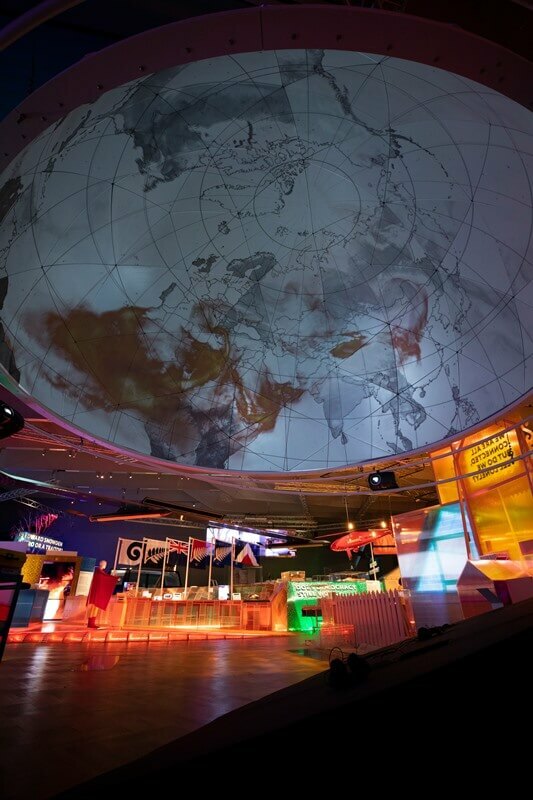 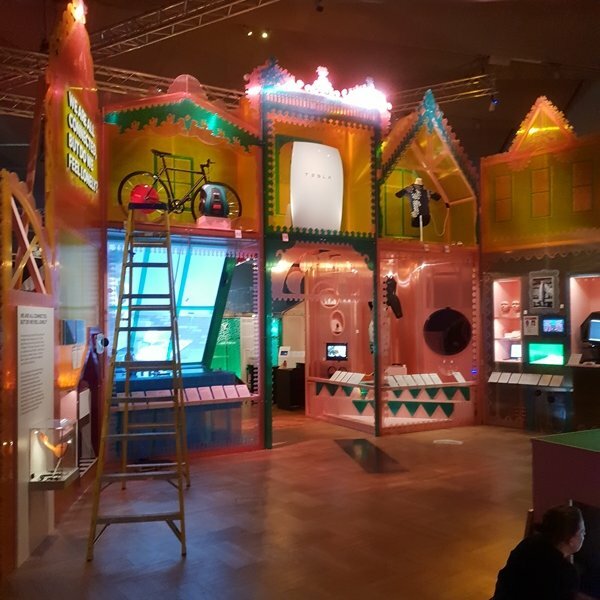 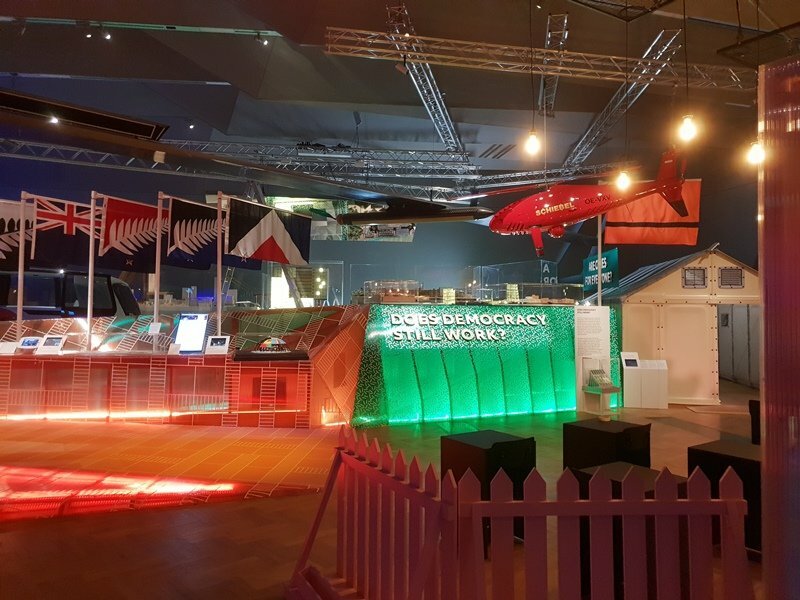 This was a £1m project delivered in just over five weeks, which underpins the fact that we are Museum Exhibition Fit Out Specialists capable of delivering the most ambitious Temporary Exhibitions.